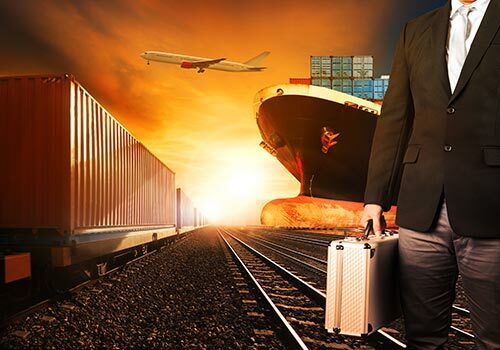 We have a complete portfolio of integrated logistics services, designed for the needs of each of our clients with personalized and timely care. We offer premium logistics services to customers worldwide. Our unparalleled customer service, accompanied by qualified and professional staff has led us to position ourselves in the domestic market. SLS HOLDING is business group, with a broad portfolio and excellent customer service, provides logistics solutions suitable for the needs of our customers, and in this way we can contribute to the development and growth of the country. SLS HOLDING will be in 2015 one of the leading organizations on providing logistics services for the supply chain in Colombia, while maintaining customer satisfaction. Since the establishment of our company 34 years ago, we adopted as a fundamental principle offering timely and quality services to our customers, nowadays we have achieved our company will be consolidated as a competitive support throughout the process of Foreign Trade to Colombian companies, allowing build confidence of our clients, who daily give us the opportunity to work for them and offer the suitability of our human resources and quality customer service.